The MAGNETO® BM2 is an universal borehole system to be used with various SENSYS borehole probes e.g. 3axis, DISTLOG and vertical gradiometer. 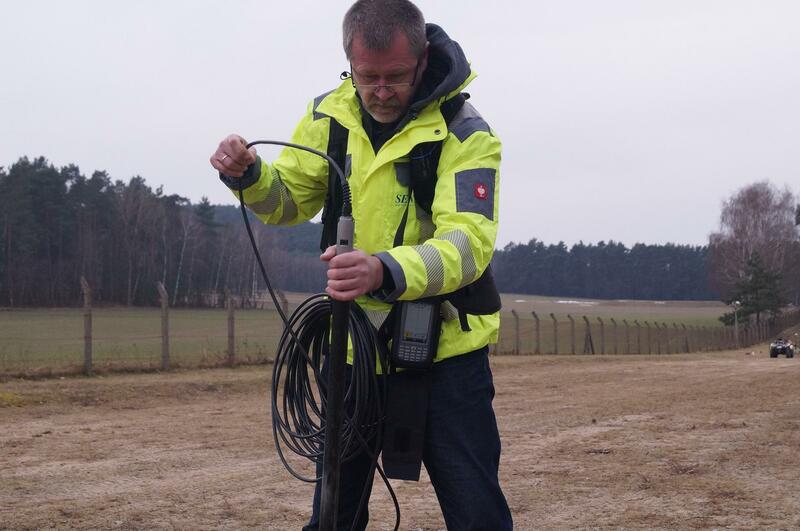 The universal borehole system MAGNETO® BM2 can be used with various SENSYS borehole probes e.g. 3axis, DISTLOG and vertical gradiometer. By using the integrated extension port, additional equipment like the SENSYS KWE (cable length counter) can be connected to the system. 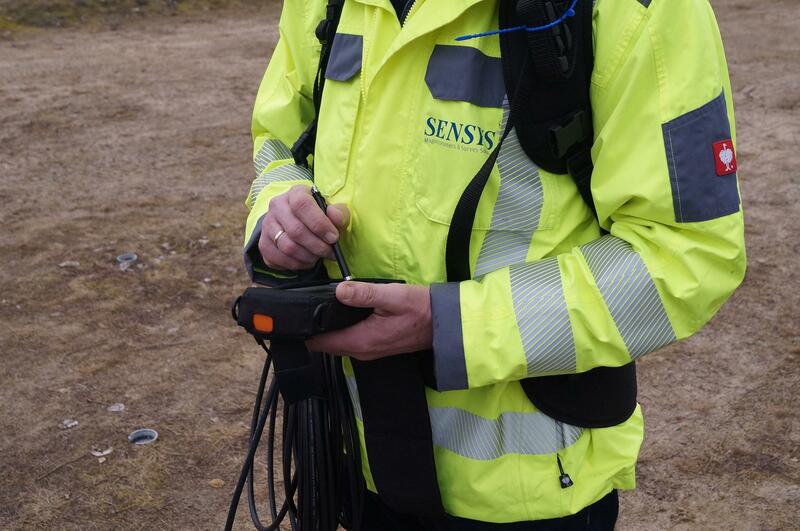 The borehole box is connected via Bluetooth to an PDA which serves for planning and surveying. The borehole box as well as the systems power supply, which consists of a 12V battery, are placed in a special carrying belt. When being used with the 3-axis sensor probe, this system is the perfect solution for standard and special tasks due to the fact that the measured values from two triaxial sensors and one acceleration sensor are stored separately. These values can thus be evaluated for each project in MAGNETO either individually or as gradients. 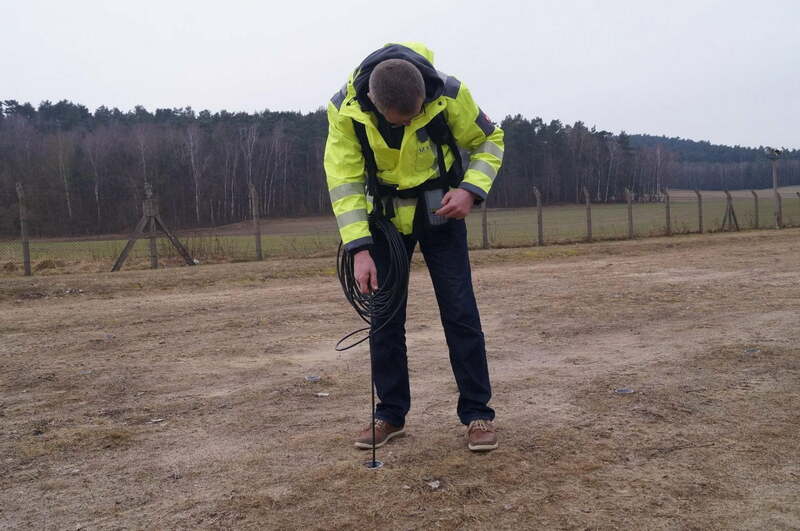 Special systems features such as calibration for noise reduction, measurement range of +/-250µT and data acquisition at 200Hz allow for surveys closed to steel pilings or in urban areas as well as diagonal or horizontal measurements. Weight without/with transport case t.b.d. Time Drift t.b.d. t.b.d. t.b.d.